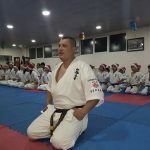 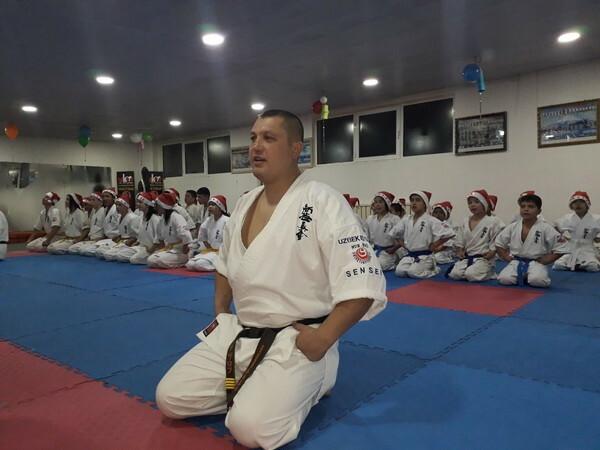 The last training of year 2018 was held in Honbu of the Center Shinkyokushinkai Karate “Nur-Has” on December 30th, 2018. 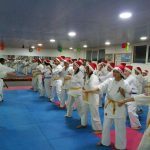 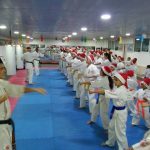 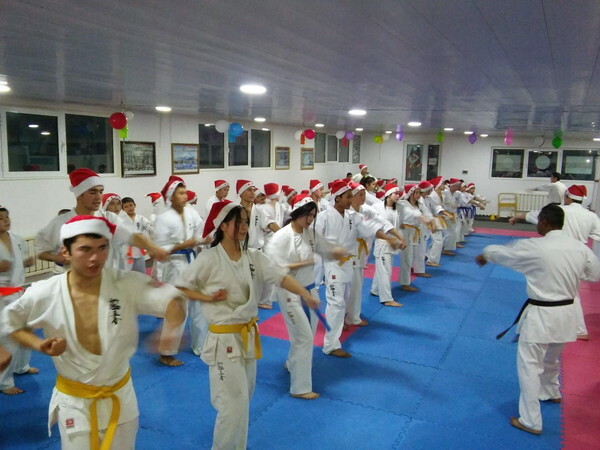 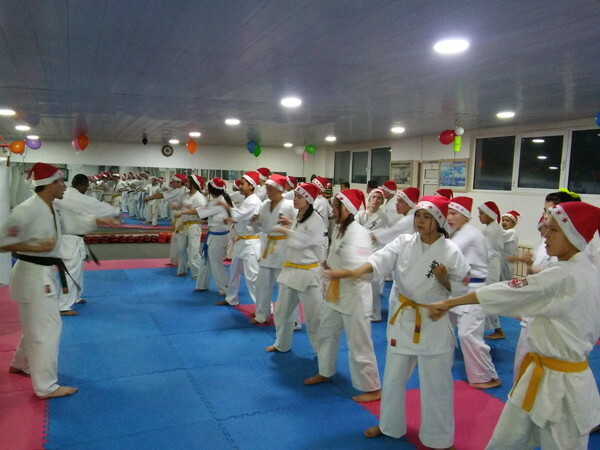 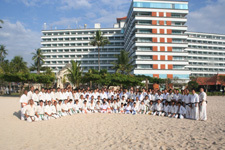 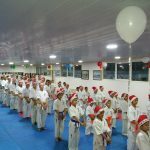 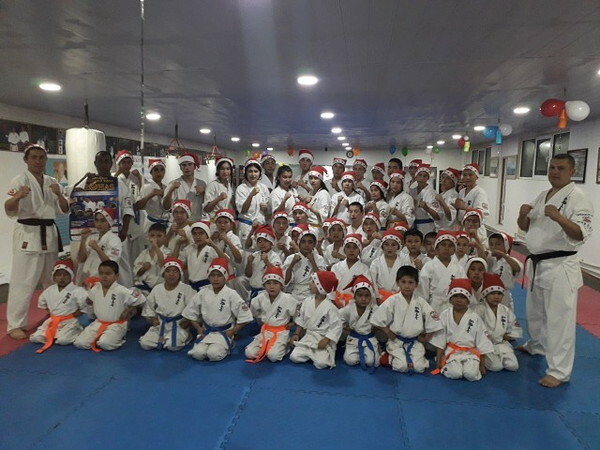 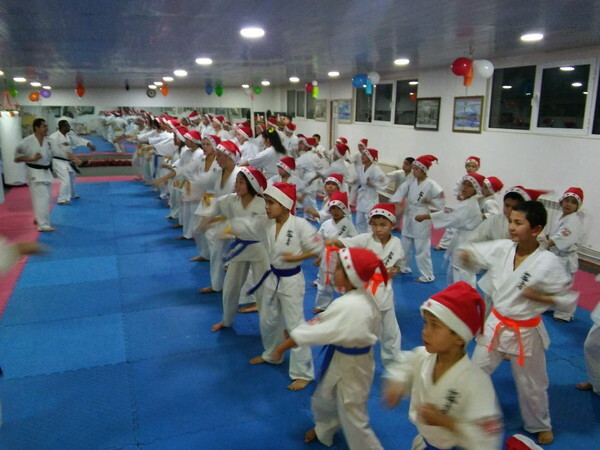 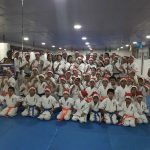 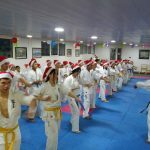 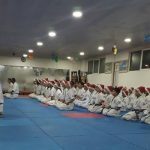 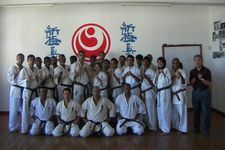 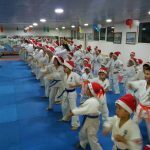 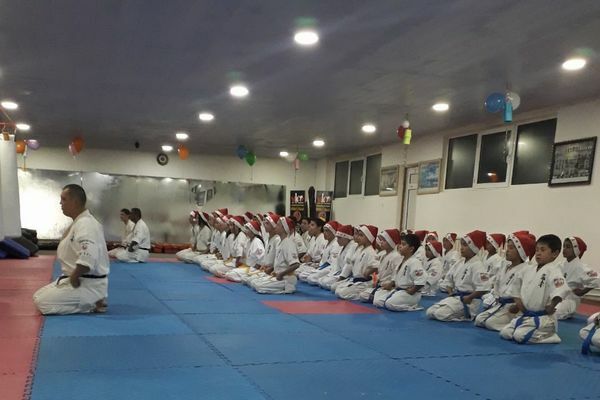 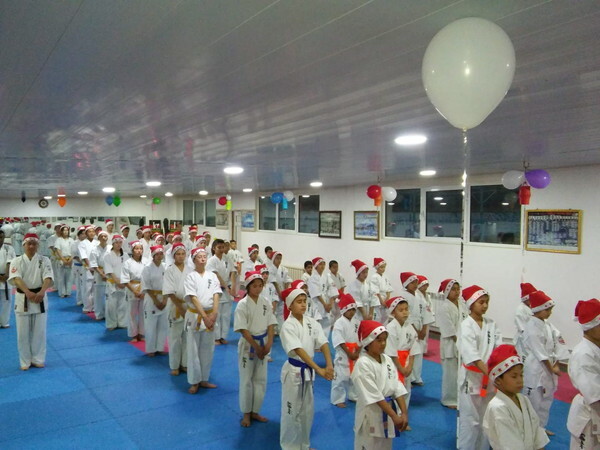 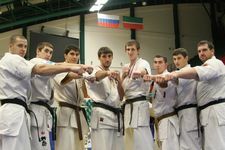 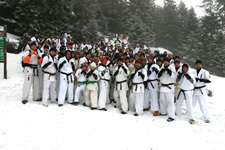 There were more than 50 Karatekas who had put on a hat of Father Frost in this training. 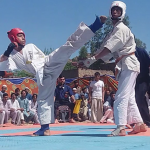 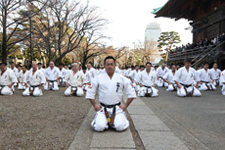 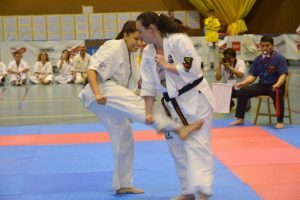 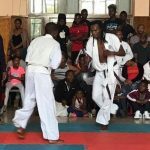 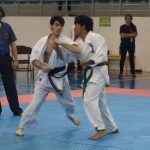 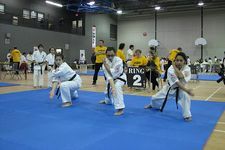 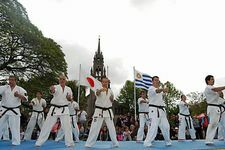 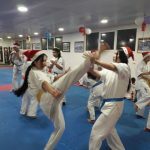 Since a New Year is 2019, the Karatekas struck 2019 punches of seiken chudan zuki to see in the New Year. 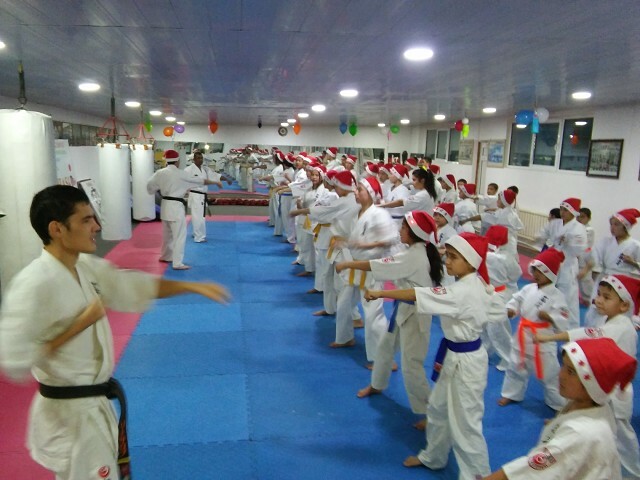 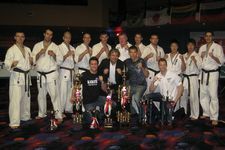 Then they passed examinations and became owners of new belts. 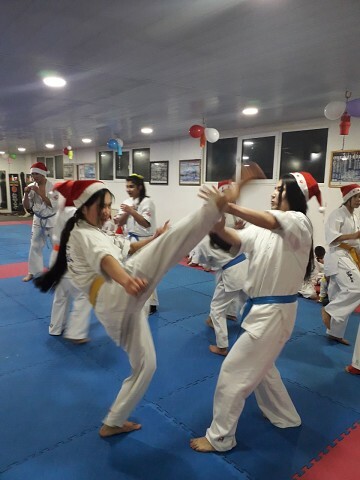 It can be said that the last training of 2018 was successful.